There is nothing I love more than speaking to the power of style in all of our lives. The opportunities that you can create and the possibilities that you can manifest are limitless. Whether it’s for yourself, your life, or your career, Style has your back. And it’s up to you to use it. This past month I had the pleasure of being featured on the My Fire Within podcast with the effervescent Connie Benjamin. We had the most fabulous conversation about women, style and life. 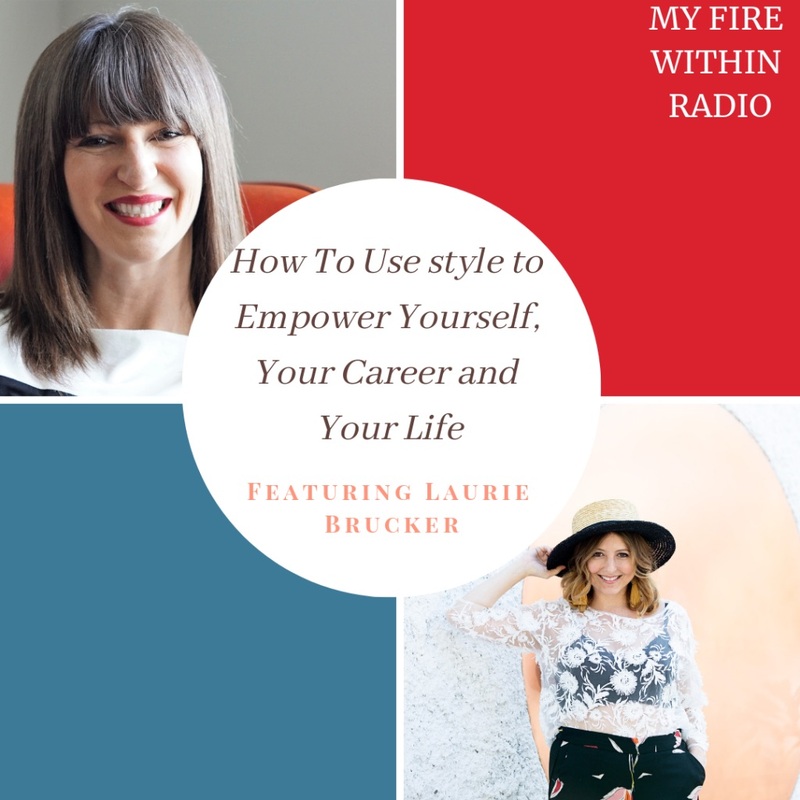 It’s so incredible what we can uncover in a conversation about style and our podcast interview does just that! What to listen in? Click here! 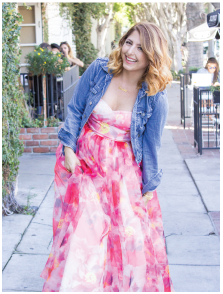 You can download my interview, fall in love with Connie and then binge listen to the rest! Connie will have you hooked! She is so passionate about supporting women and that energy comes bursting out of the audio! But there isn’t just audio! There is video too!! You can watch our interview together on Youtube! Click here and enjoy! Trust me – it’s a blast! 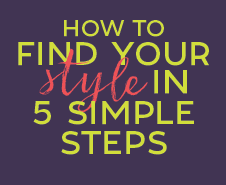 Not only that you will learn SO much about how you can utilize style in your life. Want to know more about Connie and her podcast? And get in on the inspiration!